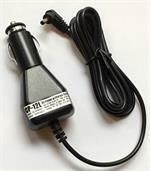 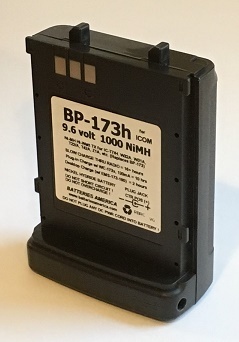 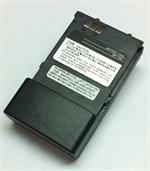 BP-173h: 9.6 volt 1000mAh rechargeable NiMH battery for ICOM radios. 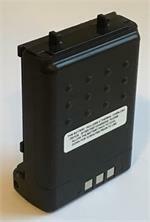 FIts the IC-W32A, IC-W32E, IC-T7A, IC-T7E, IC-T7H, IC-W31A, IC-Z1A, etc (all worldwide versions). 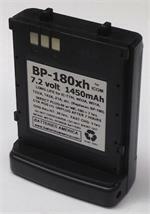 Replaces original ICOM BP-173 battery. It can be recharged (1) through the radio; (2) via the plug-in charge port on the battery (requires 12VDC 100-200mA, coax center positive); or (3) with a desktop rapid charger like the EMS-173-180, EMS-173.